Organic pet foods, eco-friendly pet toys, coffee for pet owners! Bring your pet, enjoy a nice cup of coffee and meet other pets and their owners in our progressive café lounge. We searched high and low to find the healthiest natural and organic pet foods and accessories for your best friend. The Green Spot has a wide selection of pet toys and games that are safe, eco-friendly and fun! 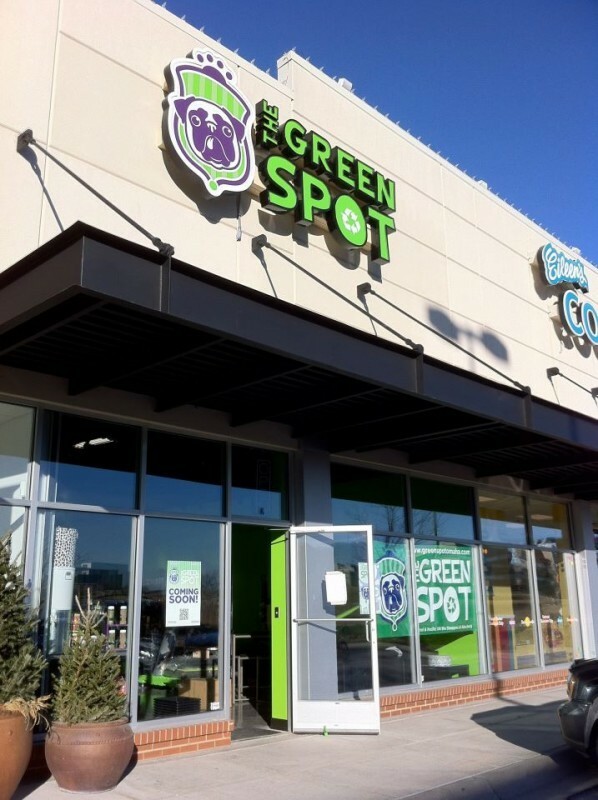 At The Green Spot, both you and your pet will feel welcome. Our friendly, helpful staff will help you find solutions for your beloved pets from our wide range of safe and eco-friendly toys, treats, and supplies. Whether you’re looking for something particular, or simply spending some quality time out of the house with your pet, join us for a bit! Your best friend will thank you. 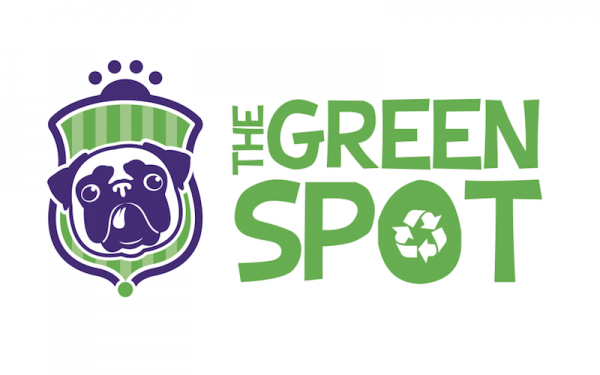 The Green Spot is a new local business by pug enthusiasts Jessica Kamish and Jennifer Haines. The 2 entrepreneurs met via Pug Partners of Nebraska, a dog rescue non-profit that was founded by Jessica and where Jennifer is the foster director. Realizing they both shared a dream to open a pet store, they decided to team up and go for it. Jessica caught the small business buzz back in January 2010 when she attended a Silicon Prairie meet up and met a number of business owners. She recounts, "That night I decided I wanted to own my own business. From there I attended the YP summit and learned a lot about what it would take to make that happen…".